SKI THE WORLD with the SLY FOX SKI & SNOWBOARD CLUB, Appleton Wisconsin, Welcome! We offer sports-oriented adults, ages 21 and over, the opportunity to participate in recreational activities in a relaxed, comfortable atmosphere year round. 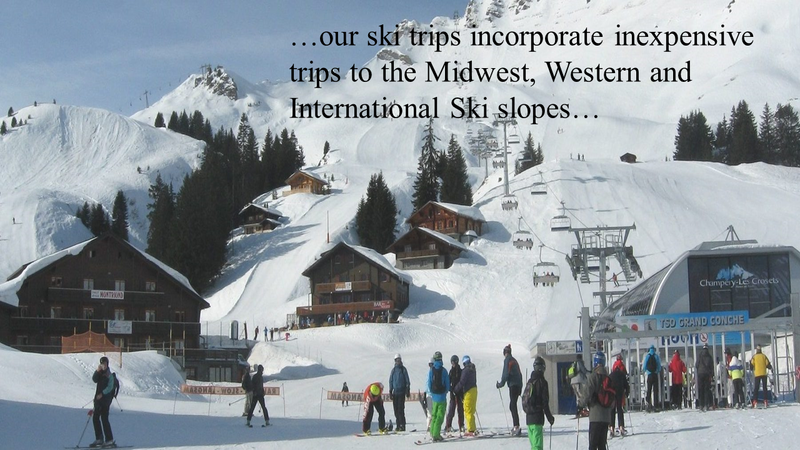 Our ski trips incorporate the Midwest, Western and International Ski slopes and cities. Enjoy group discount trips, rental equipment and more. Our excursions are well organized by our accomplished trip leaders. Club members include single and married couples, and are from all walks of life. Whether it is your first trip or one of many, the Sly Fox Ski & Snowboard Club welcomes all levels of skiers and snowboarders Ski the World with Sly Fox Ski & Snowboard Club, join today and take advantage of our great ski trips and fun social events! JOIN THE FUN ON FRIDAYS! Through the entire calendar year, there is a casual, non-club sponsored gathering for those who enjoy Socializing & Happy Hours. We start gathering approx. 5:30 pm or whenever you can arrive. 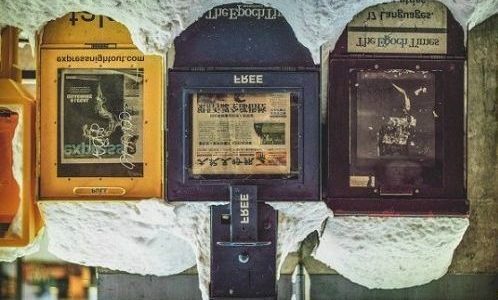 Locations change weekly. All Members & Non Members are welcome. Please see the Calendar of Events. Sly Fox Clubs 2018-19 Officers were inducted at our Spring Banquet and they are: President Bruce Kettner, Vice President Mark Nelson, Secretary Nancy Smith, Treasurer Julie Buechner & Advisor/Past President Sam Fontaine. Our Membership meeting are held upstairs of The Bar on Lynndale, 2435 W. Nordale Dr., Appleton. 7pm social, 7:30pm. See Calendar of events for specific dates. It will be a great time. Watch Calendar of Events for further additions. Guest speakers are scheduled during our Membership meetings. Please remember that you must be a member of Sly Fox Ski & Snowboard Club or Gelandesprung Ski Club to sign up for trips. Not a member? 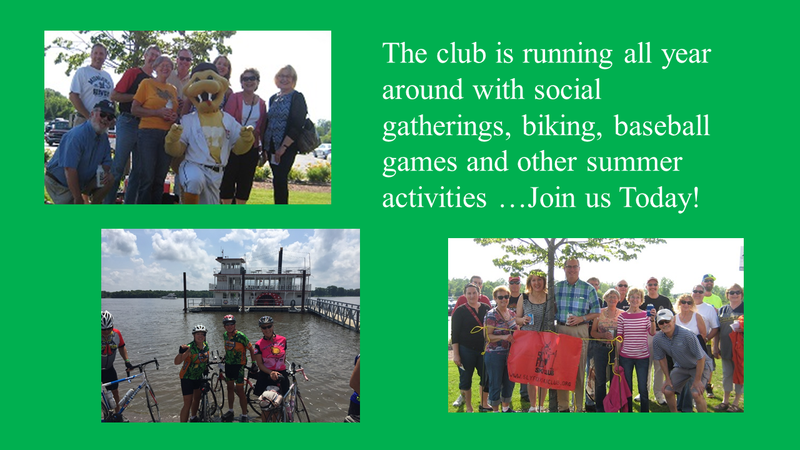 Then sign up today or at the meeting, membership accepted anytime throughout the year. See the Calendar of Events for more information. Big Snow I, Indianhead & Blackjack Mts., Michigan. Trip opened for sign up on June 11, 2018. 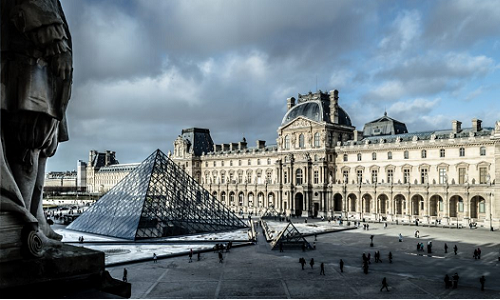 Experience the vistas of Europe. Included in your trip, Ground transportation, Non-stop flight Swiss Air Chicago to Zurich, 6 day lift pass Ischgl, Austria along with Samnaun, Switzerland. 4 Star lodging in Austria with full breakfasts & gourmet dinners & sight seeing in Budapest, Hungary. $3099 Complete trip. Trip is closed for sign up. No additional space available. 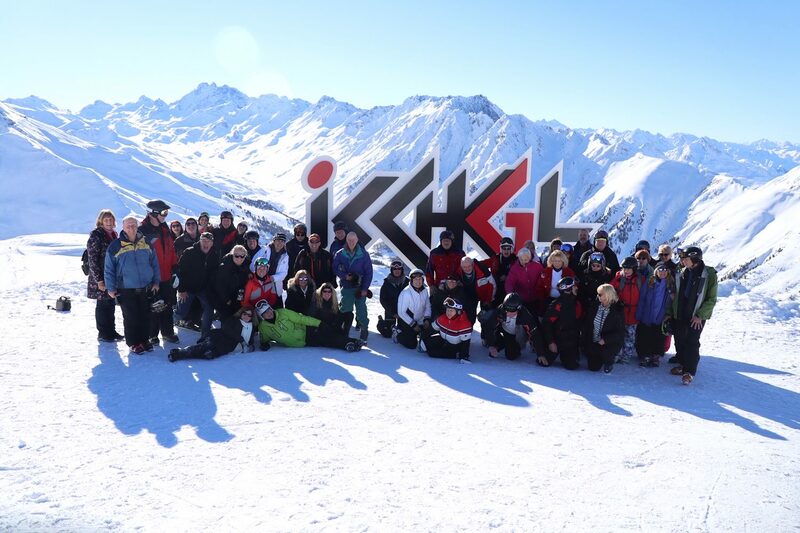 Thank you to Kelly for sharing her photo album if Ischgl & Budapest. Yes, these were take while we were there, breath taking. Friday, February 8th Through Sunday February 10th 2019. Round Trip motor coach from Appleton(departing at 6pm) & Green Bay(loading at 5pm) to Wakefield Michigan. Two night lodging Indianhead Lodge, two breakfasts & dinner Sat. night. Two day lifts pass, Sat. Indianhead/Blackjack & Sun. Big Powderhorn Mts. Complete trip $285 double occupancy. Help us welcome our new Trip leaders Micca & Jacob Belke. NEW this weekend. Big Snow resort, features a WINTER WINE TASTING. Located in the Main Lodge at Dudley’s Saloon on Sat., Feb. 9th at 6pm…. Hors d’oeuvres & 8 wine samplings. $30 Pre-registration with Indianhead lodge required by Feb. 1. 800-346-3426. 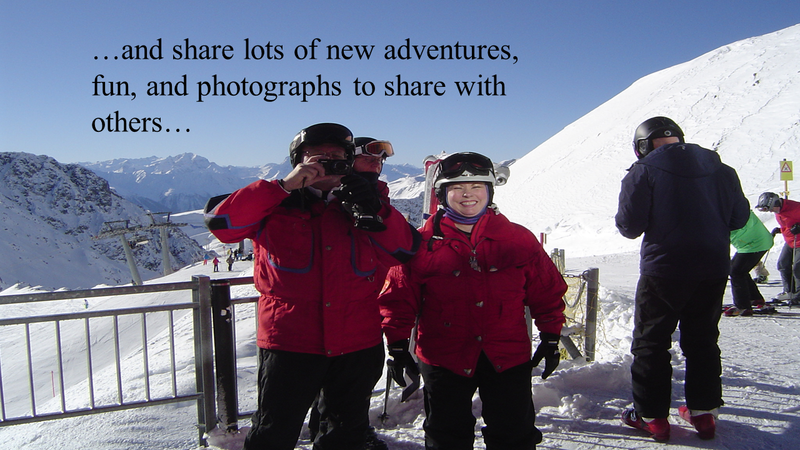 Trip Open for sign up with the Gelandesprung Ski Club. Trip Sign-up opens with Gelandesprung Ski Club on Sept. 15th, 2018. Postmarked no earlier. Round trip air from Green Bay or Appleton to Jackson. 7 night lodging in Jackson. 4 of 6 day lift pass with potential side trip to Grand Targee. 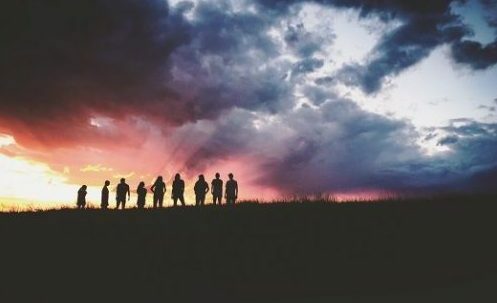 Secondary trip date March 3- 10, 2019. Base trip price $1770. Post marked no later than Nov. 19th, Last day for sign up. Contact Trip leader for additional information. MORE FUN with SLY FOX SKI & SNOWBOARD CLUB! 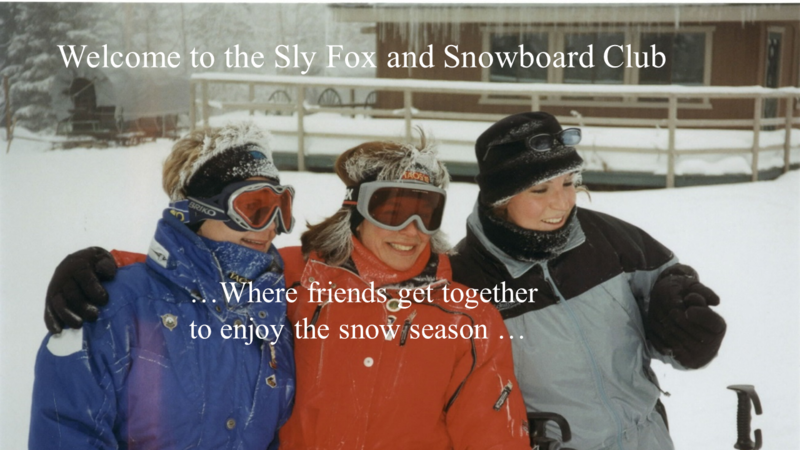 Join in the fun with the Sly Fox Ski & Snowboard Club. All Members & Non Members are welcome to all non club sponsored events. The Membership meetings are upstairs of The Bar on Lynndale, 2435 W. Nordale Dr. Appleton, 7pm social gathering, 7:30 PM meeting. They continue on the First & Third Wednesdays on each month October thru March. 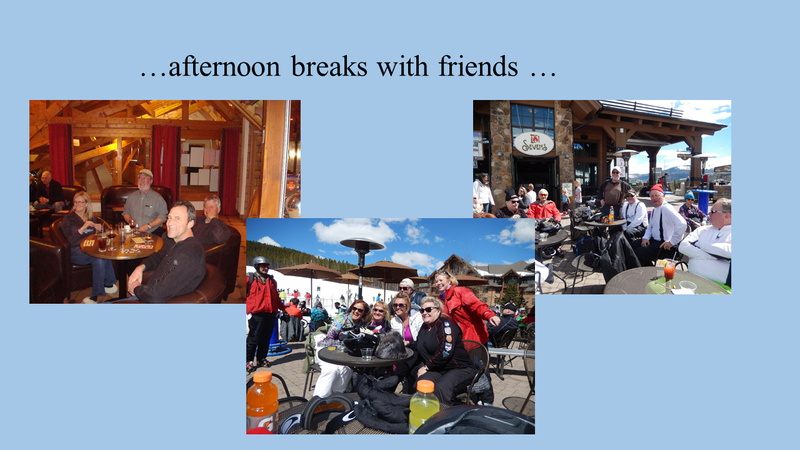 It is always fun to see everyone again, catch up with those we didn’t see this summer & make plans for the ski season. Please note, our Breckenridge trip in April is closed for sign up. Check our calendar for upcoming guest speakers at our Monthly Membership meetings. Please remember that you must be a member of Sly Fox Ski & Snowboard Club or Gelandesprung Ski Club to sign up for trips. Not a Sly Fox member? Then sign up today or at one of the Sly Fox Ski Club meeting. Our Membership year May 1st – April 30, membership accepted anytime throughout the year. Want more skiing, check out snow events with our friends at Gelandesprung Ski Club, Green Bay. Sly Fox Club members welcome to attend. Sly Fox Ski Club Ski Trip to Breckenridge Colorado. All motor coach transportation from Appleton, Green Bay, Milwaukee, Denver & Breckenridge. Direct Flight Milwaukee to Denver. 3 out of 4 day interchangeable lift pass, Breckenridge, Vail, Beaver Creek & Keystone. Ski in on 4 O'Clock Trail to Pine Ridge Condos. 4 nights lodging & all the amenities. Complete details on Website & Newsletter. Sly Fox Ski Club Ski Trip to Breckenridge Colorado. All motor coach transportation from Appleton, Green Bay, Milwaukee, Denver & Breckenridge. Direct Flight Milwaukee to Denver. 3 out of 4 day interchangeable lift pass, Breckenridge, Vail, Beaver Creek & Keystone. Ski in on 4 O'Clock Trail to Pine Ridge Condos. 4 nights lodging & all the amenities. Casual, Non Club Sponsored gathering for those who enjoy socializing & Happy Hours. All Members & Non Members Welcome. Sly Fox Spring Banquet, Hollanders Pub & Grill, $20. Pre-registration required by April 3, 2019. 6pm cash bar & 7pm dinner. Music to follow. Induction of 2019-2020 Sly Fox Club Officers, Raffle prizes & bring non perishable food item donated to our local food pantry and receive a chance for special drawing. 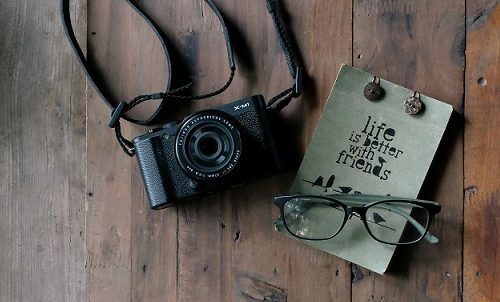 The Sly Fox Ski & Snowboard Club’s services include: Photos from Past Trips, News Letters, Membership Information, and our Affiliates. Contact any of our friendly Officers and Committee Chairpersons by sending an email or phone call. Or you may send an email directly through the Contact Form below. Or send an email to the president’s email by entering the information below and press the SEND button. 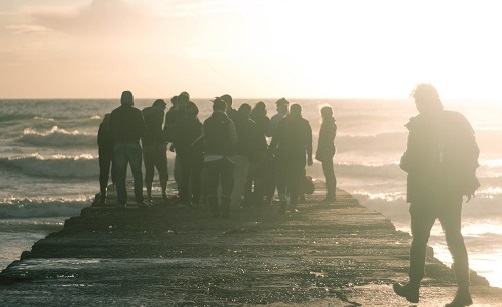 Our group, ages 21 and over, seek the opportunity to participate in recreational activities in a relaxed, comfortable atmosphere year round. 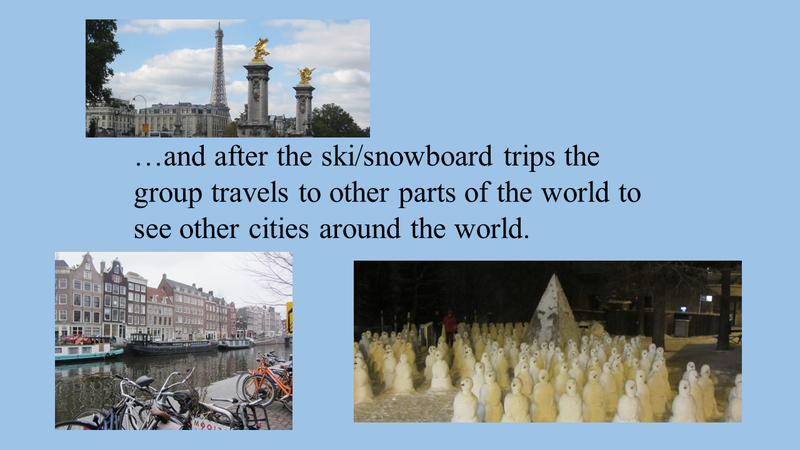 For those of you that are traveling with a companion but are not interested in skiing or snowboarding, there are side trips to other parts of the hosting nation. Our excursions are well organized by our accomplished trip leaders to make your adventures enjoyable.